A Starbucks card is always a nice gift. Or, a box of Scotchmallows from See’s Candies. This year, it’s coffee, chocolate, candles and…a few good books for my mind’s consumption. 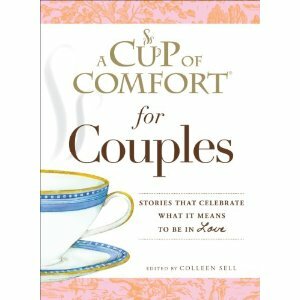 It truly is a wonderful collection of short stories by some of today’s best writers. Who needs another sweater, really? !